54GO is the most versatile paraffin dispersant on the market. 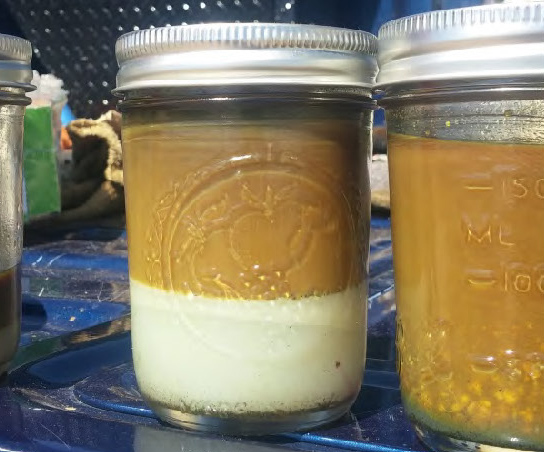 We can treat your well, your oil tanks, and flowlines. 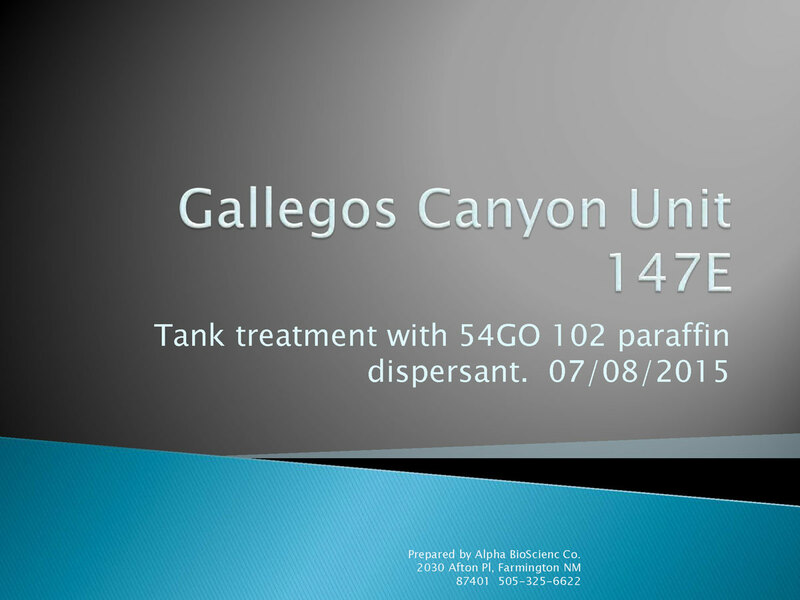 View a demonstration of paraffin dispersion at Gallegos Canyon Unit 147E.